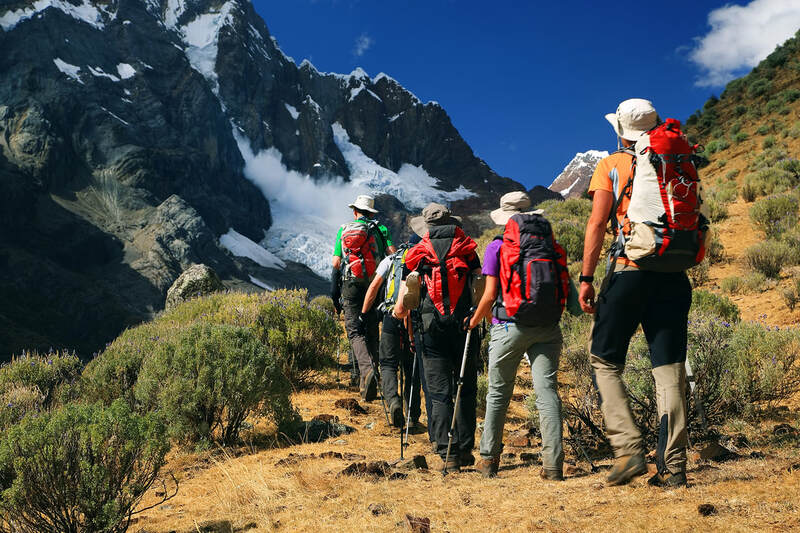 For the more adventurous traveler, we recommend this Peruvian adventure for an intriguing combination of beauty, scenery, wildlife and culture. Enjoy fresh seafood in Lima, on the Pacific coast, and then follow the path of the Inca civilization on the trail to Machu Picchu toward the Amazon. 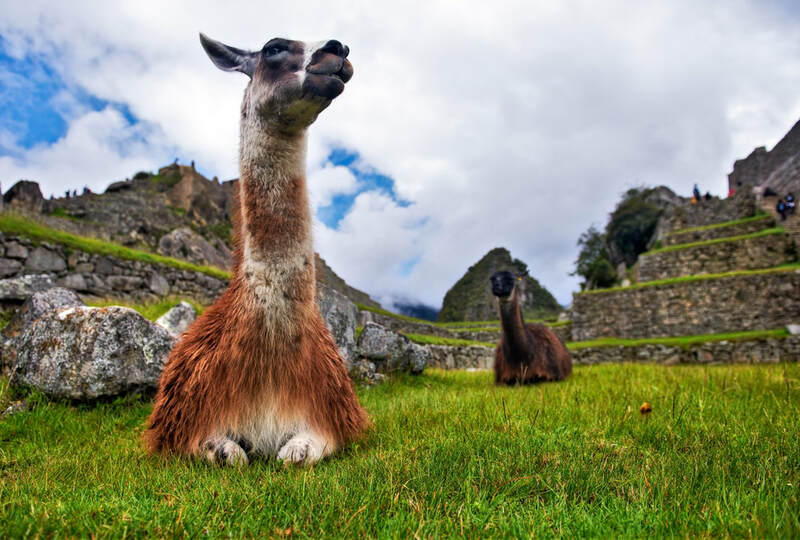 Explore ruins and discover the Sacred Valley markets, as well as Amazonian wildlife.